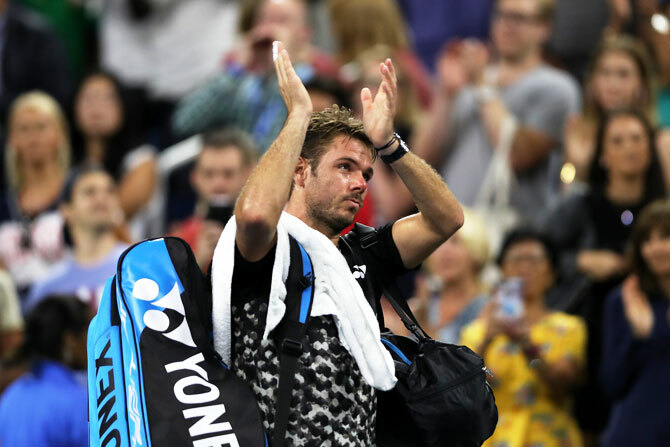 Big-serving Canadian Milos Raonic halted former champion Stan Wawrinka's charge at the US Open on Friday, beating the Swiss wildcard 7-6(6), 6-4, 6-3 to book his berth in the last 16. 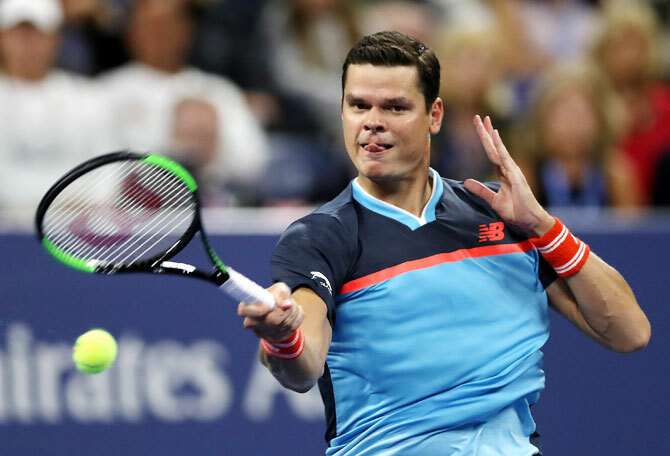 "I've got to just keep getting sharper," added Raonic, who is seeded 25th. "I've got to find a way to get ahead a little earlier in the points and not get too defensive.